Winter is harsh! Don’t get stuck in the cold with a broken heater. If you are in need of emergency heating services, it needs to be taken care of as soon as possible! Luckily, we have you covered. Our same-day technicians can fix your furnace, or install a new one to get your home back to normal again. 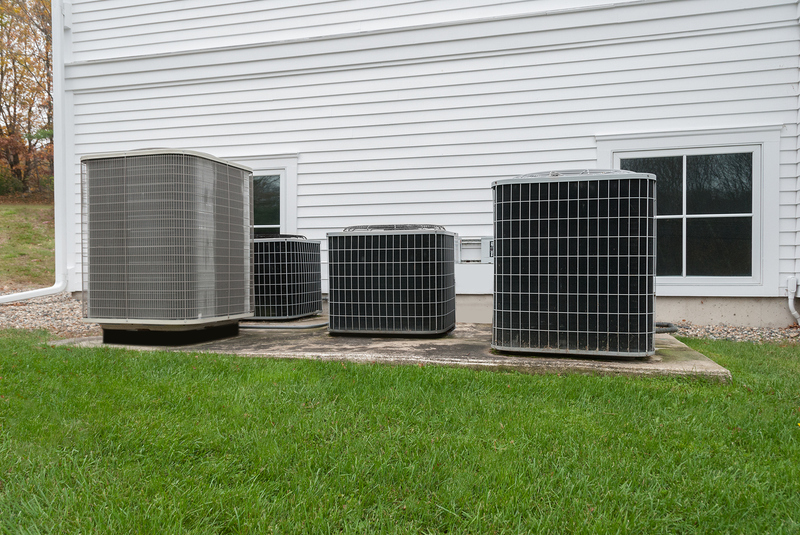 There are many different variants that can cause your heating system to malfunction. No heat in the winter can cause tremendous problems. Everything form frozen and broken water pipes to unbearable living situations. Let our licensed technicians have a look and fix your problems for you. We are the best in the business, and can be on-site the same day, with fast, reliable service. Our Emergency Heating Services are available In Central Maryland in the following areas, Baltimore City, Baltimore County, Anne Arundel County, Howard County, and Prince George’s County!